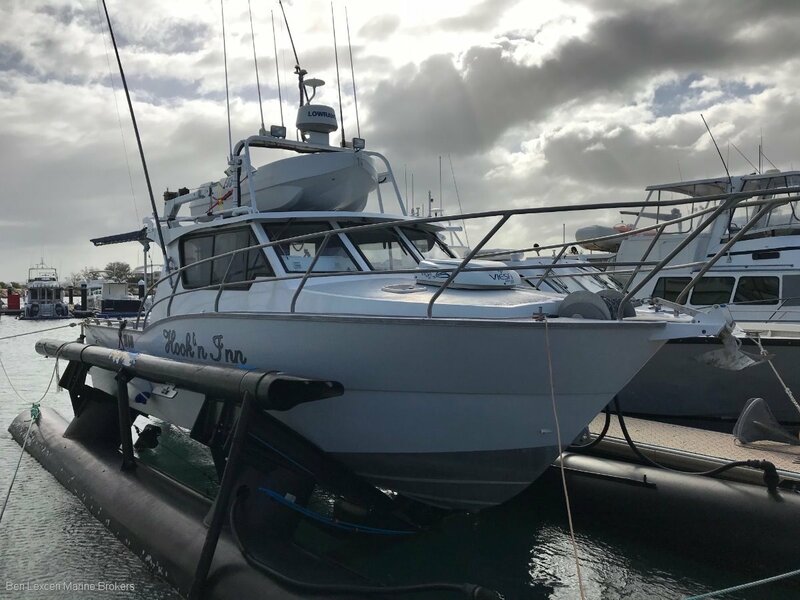 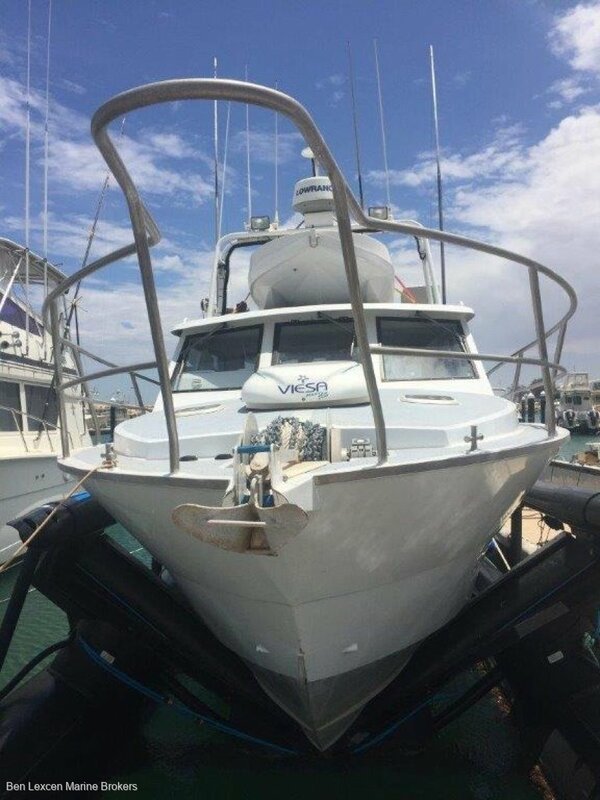 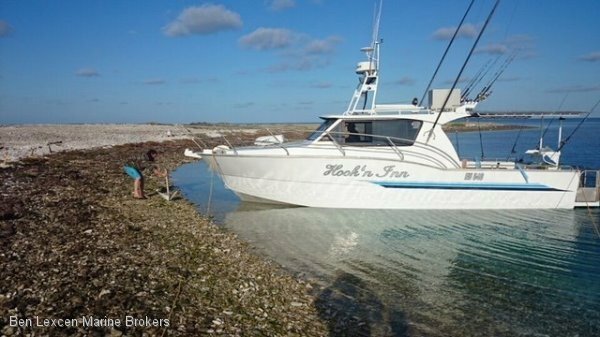 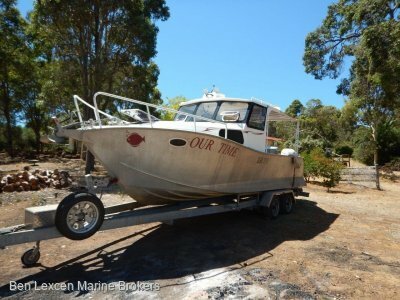 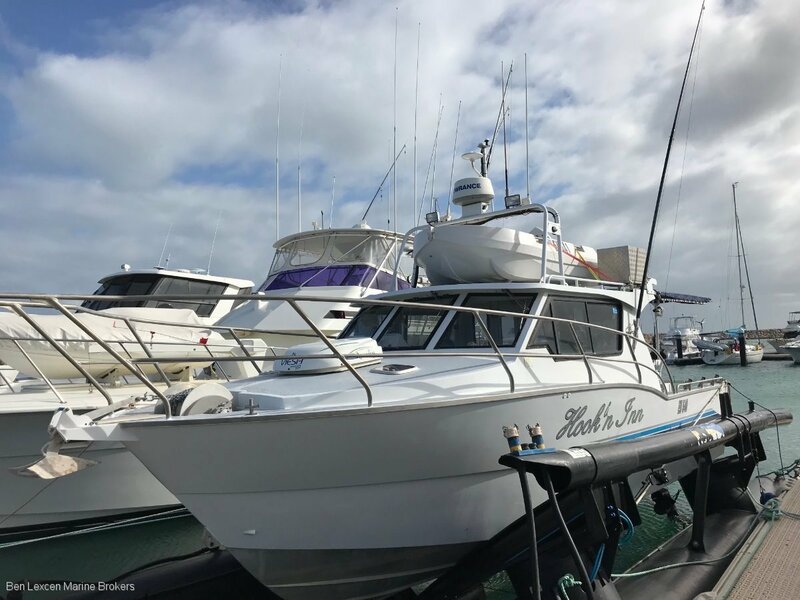 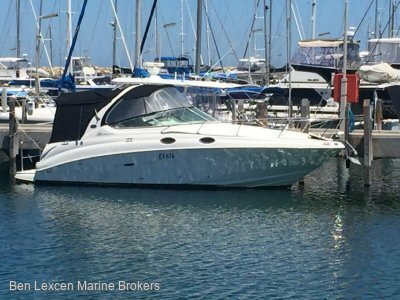 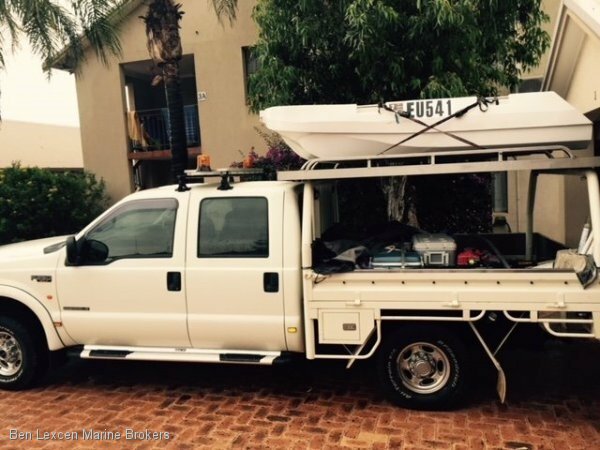 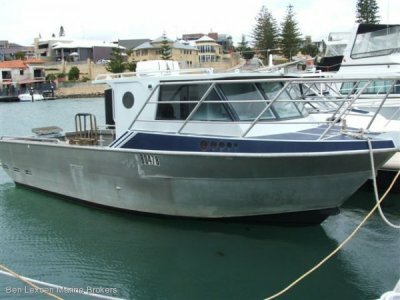 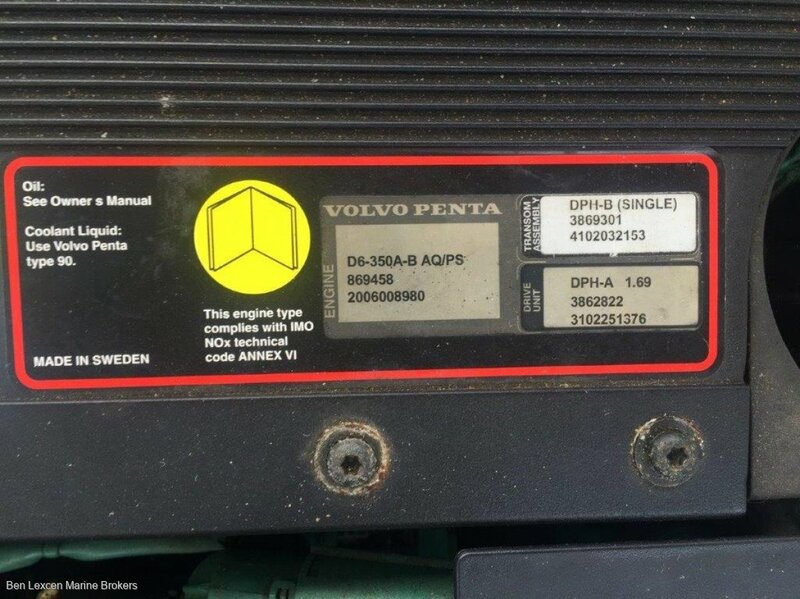 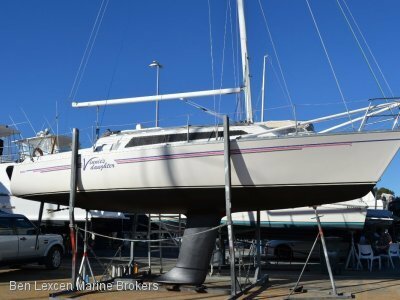 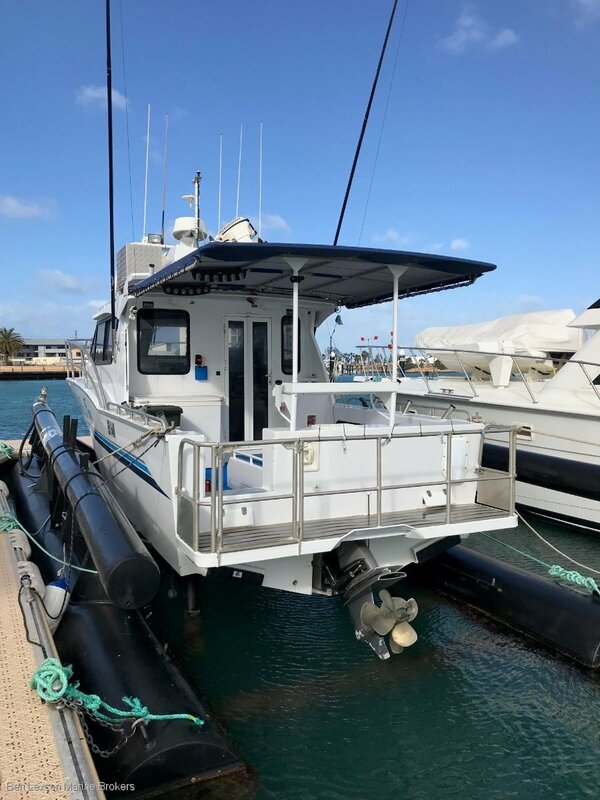 FANTASTIC OPPORTUNITY TO OWN THIS ULTIMATE FISHING BOAT WITH INBOARD VOLVO 350 HP DIESEL ENGINE COMBINED WITH THE LIGHT ALUMINIUM HULL YOUR DESTINATION WILL BE IN YOUR SIGHTS IN NO TIME. 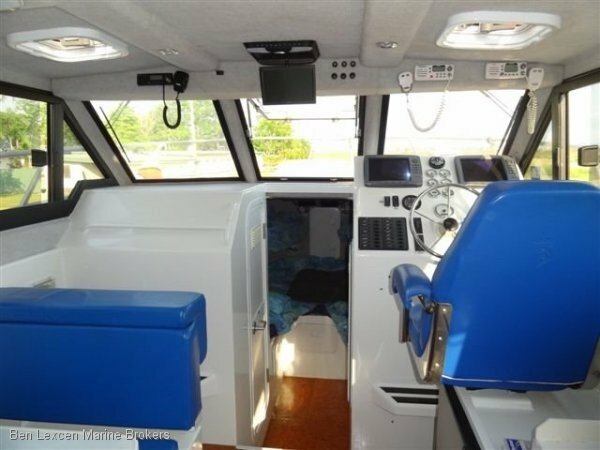 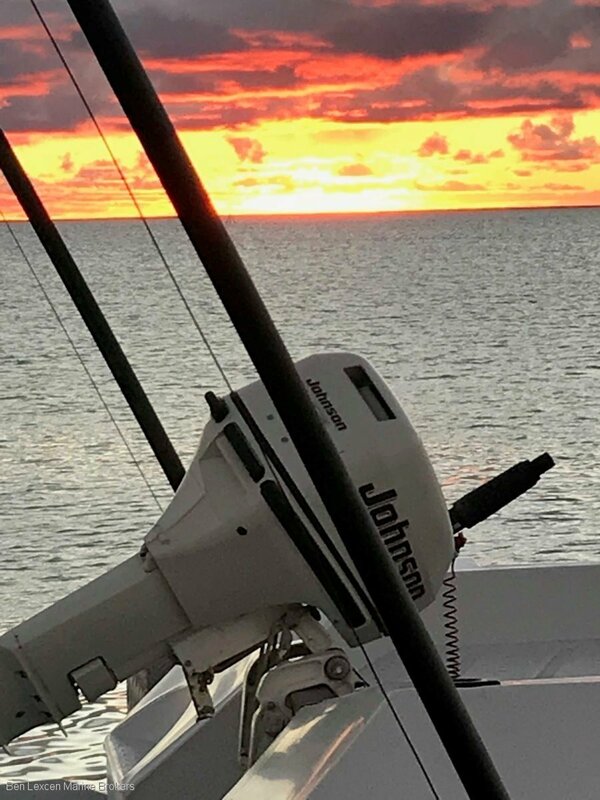 A TOP SPEED OF 30 KNOTS AND DRIVING UP ON THE SHORELINE MEANS ISLAND HOPPING, FISHING OFF THE SPACIOUS DECK AND STAYING OVERNIGHT CAN BE ACHEIVED IN A WEEKEND. 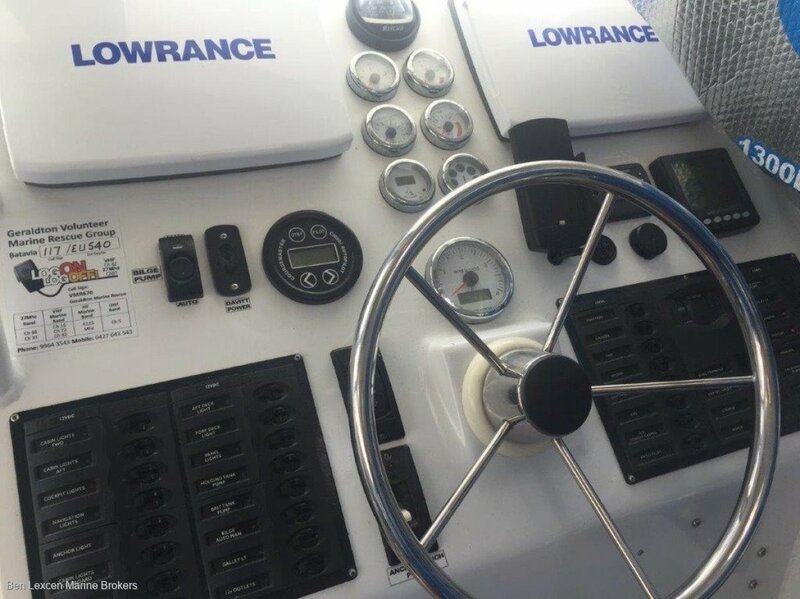 LOWRANCE NAVIGATION ELECTRONICS, DECK MATTING AND AWNING WAS FITTED THIS YEAR (2018), THIS VESSEL IS FOR THE REAL FISHERMAN WITH 140 LITRE KILL TANK LIVE BAIT TANK INVERTER (NEW 2018), REELAX 6 METRE OUTRIGGERS, ROD HOLDERS AND BAIT BOARD. 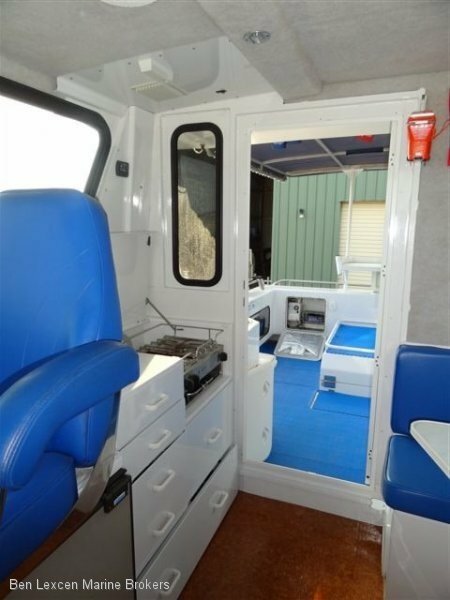 COMES WITH TRI-AXLE TRAILER WITH ELECTRIC BRAKES.